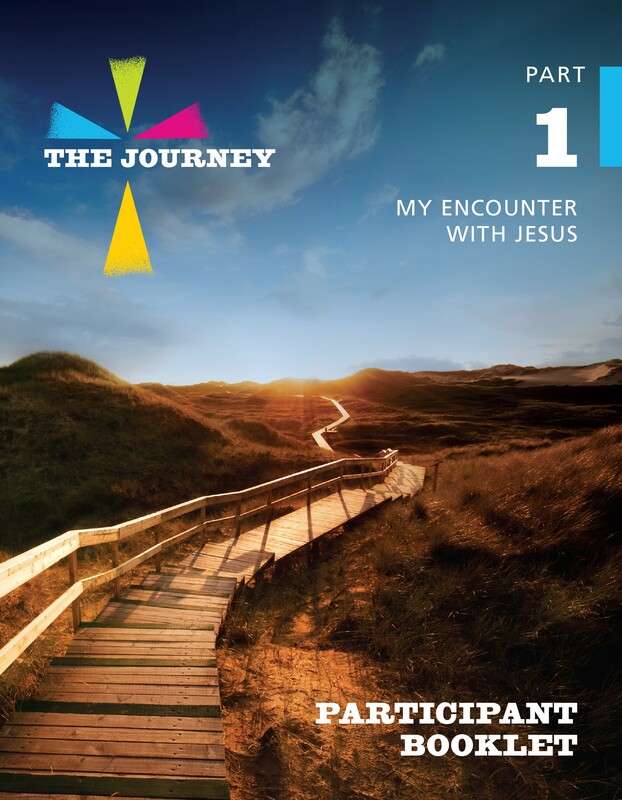 The Parish Evangelization Team is inviting you to join a small group to participate in The Journey, a resource from Paulist Evangelization Ministries designed to help Catholics today deepen their personal relationship with Christ – it’s a simple and direct way to encounter Jesus in our lives. Watch the introductory video below to learn more! 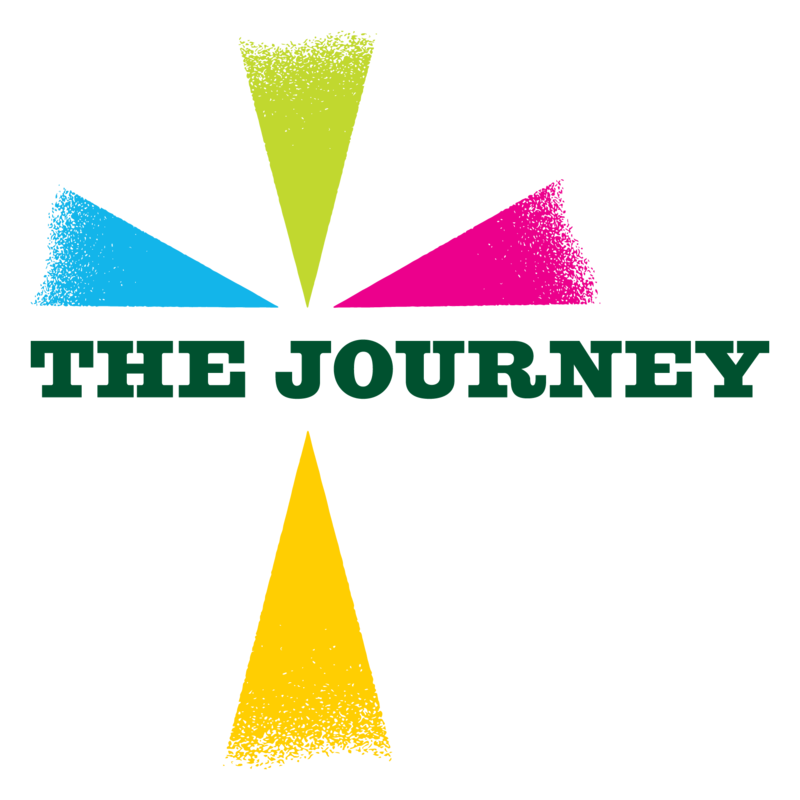 To join a small group, simply complete the sign-up form here, or forms will also be available in the narthex and bulletin. Honor a Child with a Prayer Bow on Our Christmas Tree!